Oscar Pistorius was born in 1986 in Sandton, Johannesburg, South Africa, with congenital absence of the fibula in both legs. When he was months old, his legs were amputated halfway between his knees and ankles. 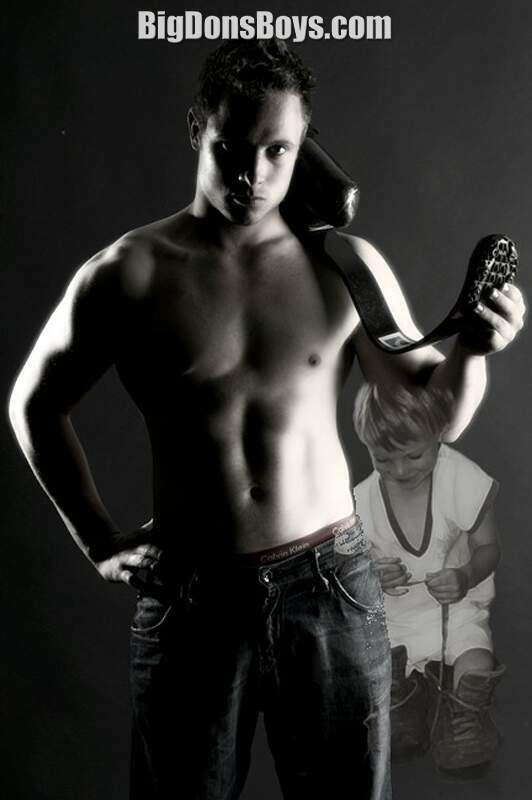 He attended Constantia Kloof Primary and Pretoria Boys High School where he played rugby union in the school's third XV team, water polo and tennis. He also played water polo and tennis at provincial level. 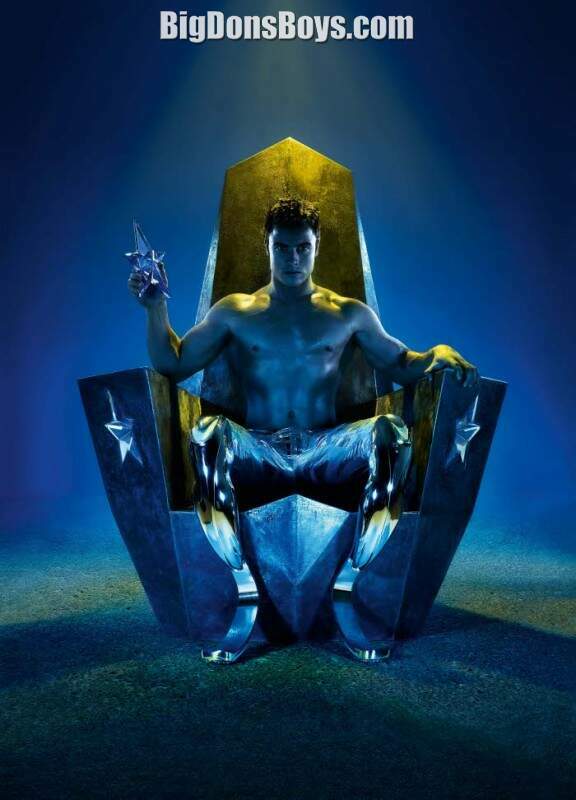 In addition, Pistorius took part in club Olympic wrestling. 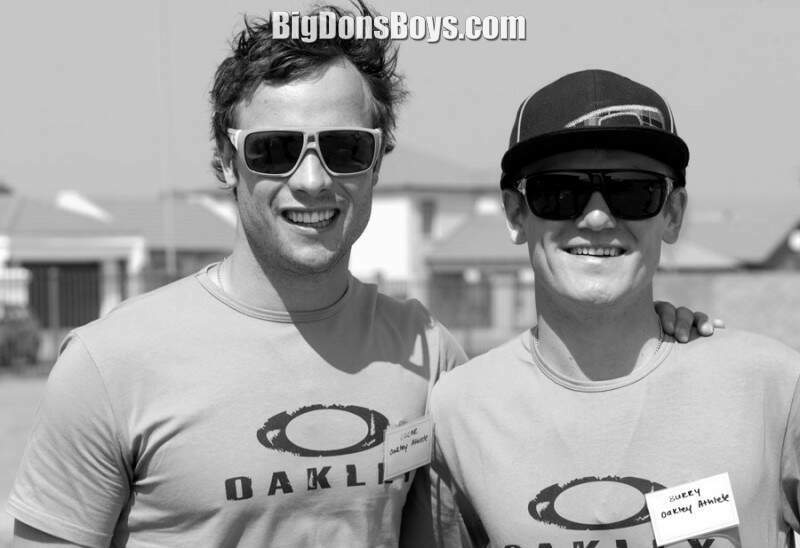 After a serious rugby knee injury in June 2003, he was introduced to running in January 2004 while undergoing rehabilitation, and "never looked back". 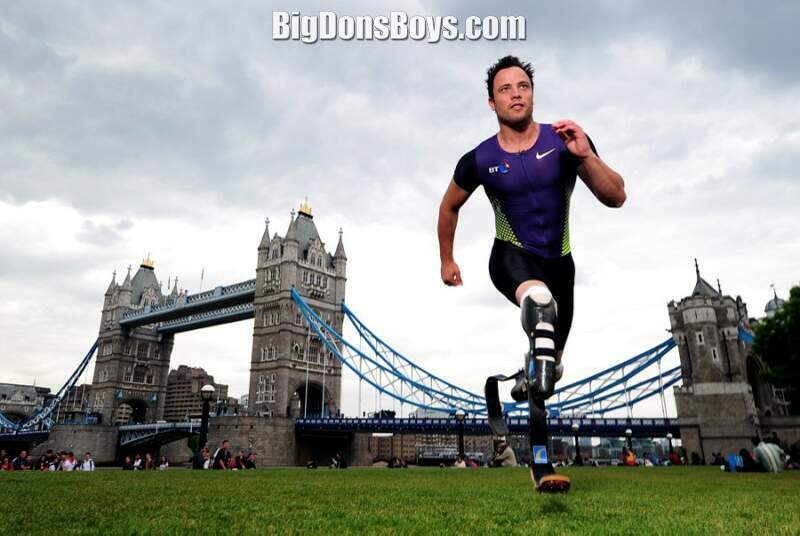 Known as the "Blade Runner" and "the fastest man on no legs", Pistorius is the world record holder in the 00, 200 and 400 meters (sport class T44) events and runs with the aid of Cheetah Flex-Foot carbon fiber transtibial artificial limbs by Ossur. 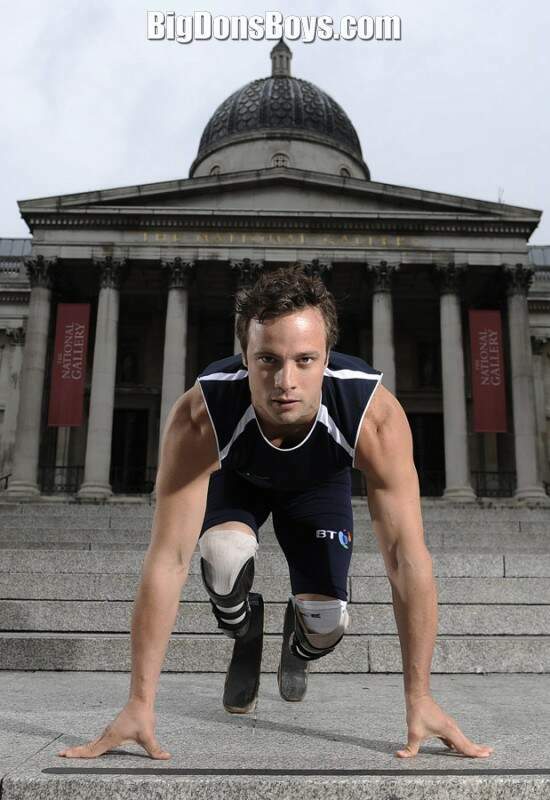 In 2007 Pistorius took part in his first international competitions for able-bodied athletes. 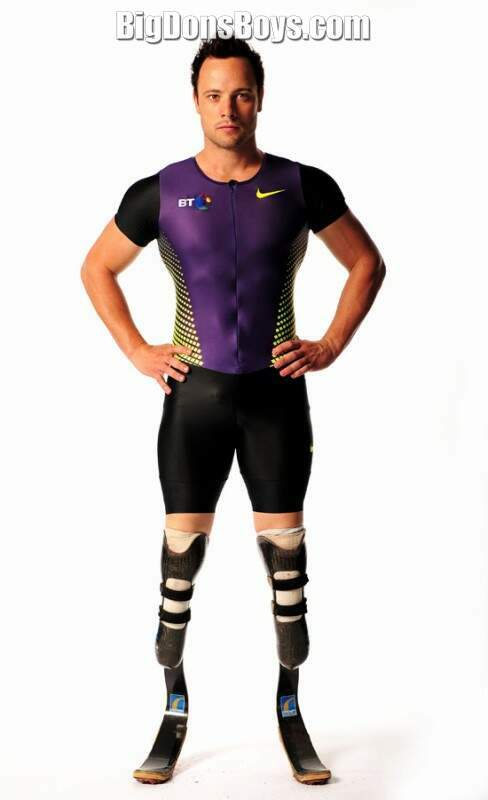 However, his artificial lower legs, while enabling him to compete, have generated claims that he has an unfair advantage over able-bodied runners. The same year, the International Association of Athletics Federations (IAAF) amended its competition rules to ban the use of "any technical device that incorporates springs, wheels or any other element that provides a user with an advantage over another athlete not using such a device". It claimed that the amendment was not specifically aimed at Pistorius. 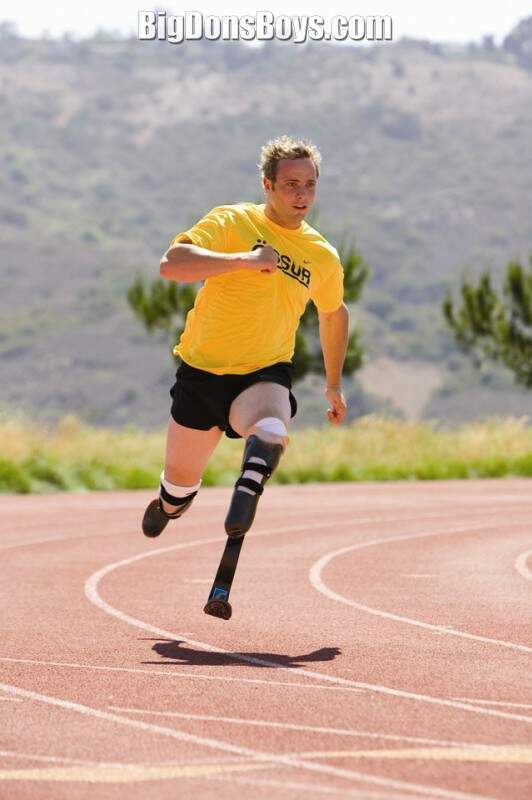 After monitoring his track performances and carrying out tests, scientists took the view that Pistorius enjoyed considerable advantages over athletes without prosthetic limbs. On the strength of these findings, on 4 January 2008 the IAAF ruled him ineligible for competitions conducted under its rules, including the 2008 Summer Olympics. This decision was reversed by the Court of Arbitration for Sport on 6 May 2008, the Court ruling overall there was no evidence that Pistorius had any net advantage over able-bodied athletes. 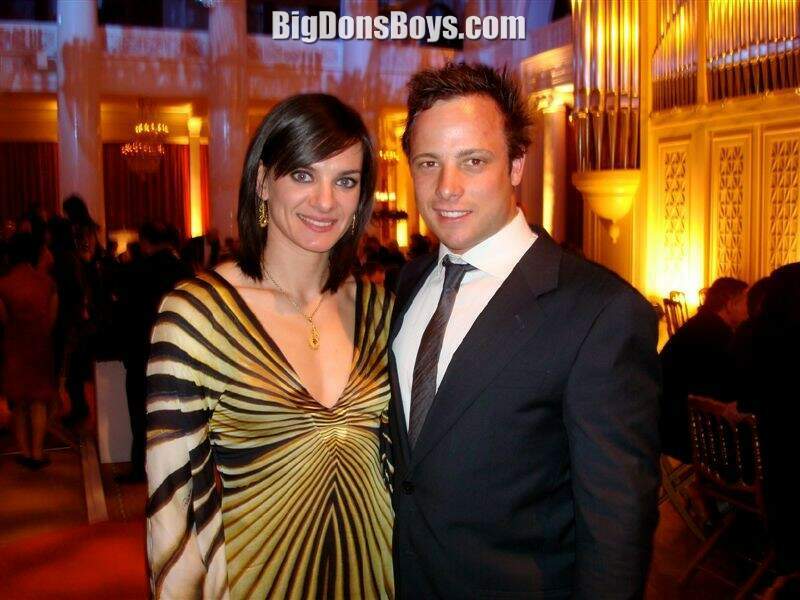 In 2006, Pistorius was conferred the Order of Ikhamanga in Bronze (OIB) by the President of South Africa for outstanding achievement in sports. On 9 December 2007, Pistorius was awarded the BBC Sports Personality of the Year Helen Rollason Award, which is conferred for outstanding courage and achievement in the face of adversity. 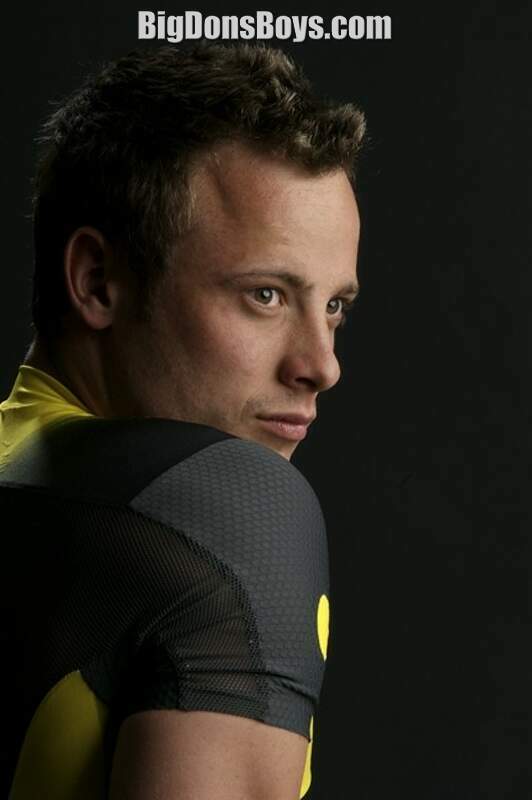 In May 2008, Pistorius made the "2008 TIME 00" Time magazine's annual list of the world's most influential people appearing third in the "Heroes & Pioneers" section. Erik Weihenmayer, the first blind person to climb Mount Everest, wrote in an essay that Pistorius was "on the cusp of a paradigm shift in which disability becomes ability, disadvantage becomes advantage. Yet we mustn't lose sight of what makes an athlete great. 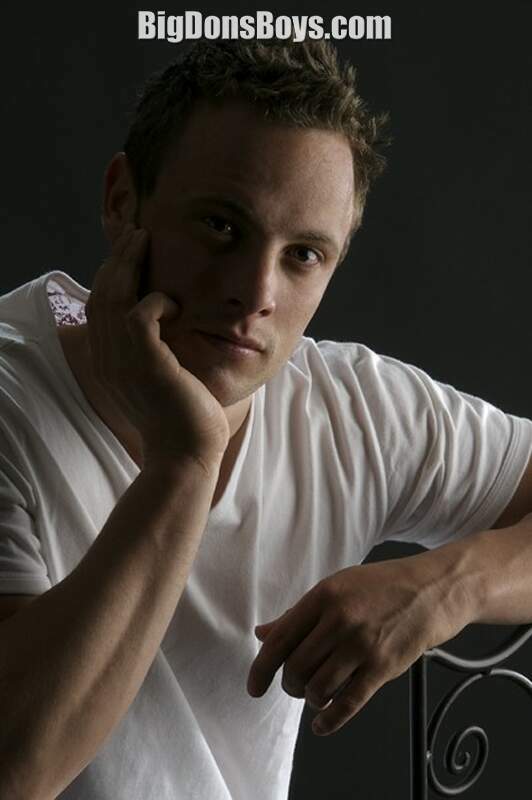 It's too easy to credit Pistorius' success to technology. Through birth or circumstance, some are given certain gifts, but it's what one does with those gifts, the hours devoted to training, the desire to be the best, that is at the true heart of a champion." While wearing his prosthetics his height is 6'1"-6'2". In the early morning of Thursday, 14 February 2013, Pistorius shot and killed South African model Reeva Steenkamp, his girlfriend of three months, at his home in Pretoria. Pistorius acknowledges that he shot Steenkamp, causing her death, but says that he mistook her for a possible intruder. Pistorius' trial for murder began on 3 March 2014 in Pretoria. 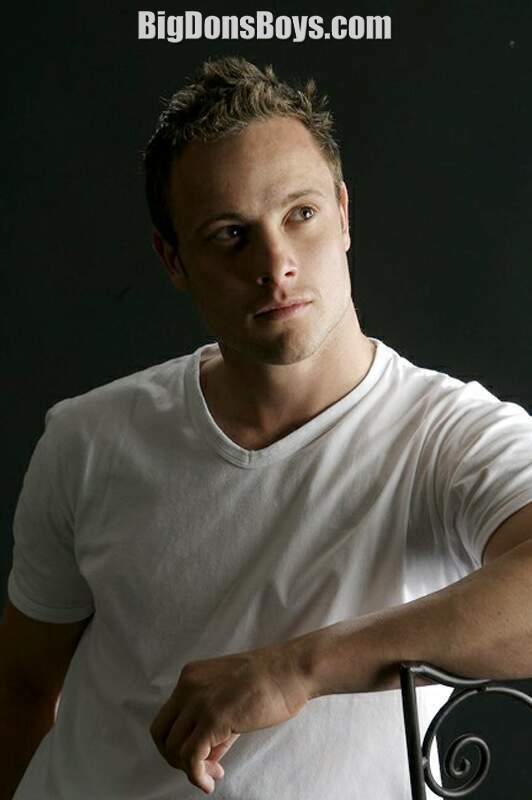 On 20 May 2014, the trial proceedings were adjourned until 30 June to enable Pistorius to undergo psychiatric evaluation to establish whether he was criminally responsible for shooting Steenkamp. Judge Thokozile Masipa agreed to a request for the evaluation by prosecutor Gerrie Nel after forensic psychiatrist Merryll Vorster testified for the defense that she had diagnosed Pistorius with generalized anxiety disorder. On 30 June 2014, the trial resumed after the evaluation reports which said Pistorius could be held criminally responsible. The state prosecutor was quoted as saying, "Mr Pistorius did not suffer from a mental illness or defect that would have rendered him criminally not responsible for the offence charged". The defence closed its case on 8 July and closing arguments were heard on 7 and 8 August. 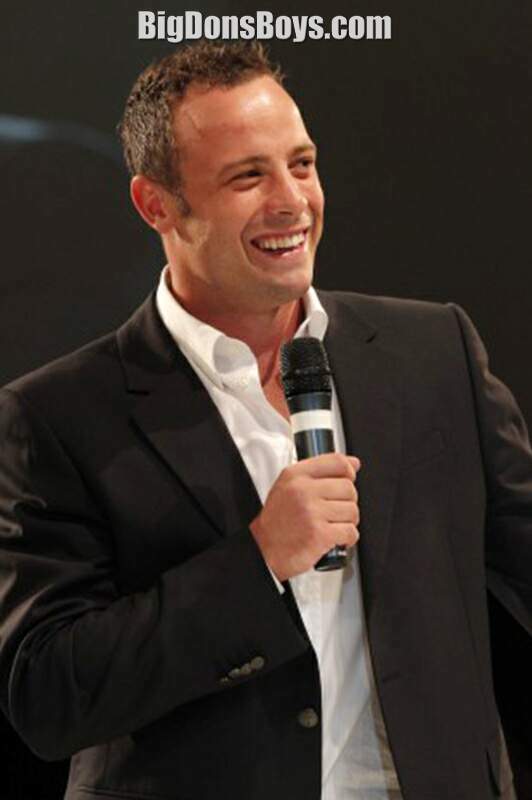 On 12 September, Pistorius was found guilty of culpable homicide and one firearm-related charge, of reckless endangerment related to discharging a firearm in a restaurant. 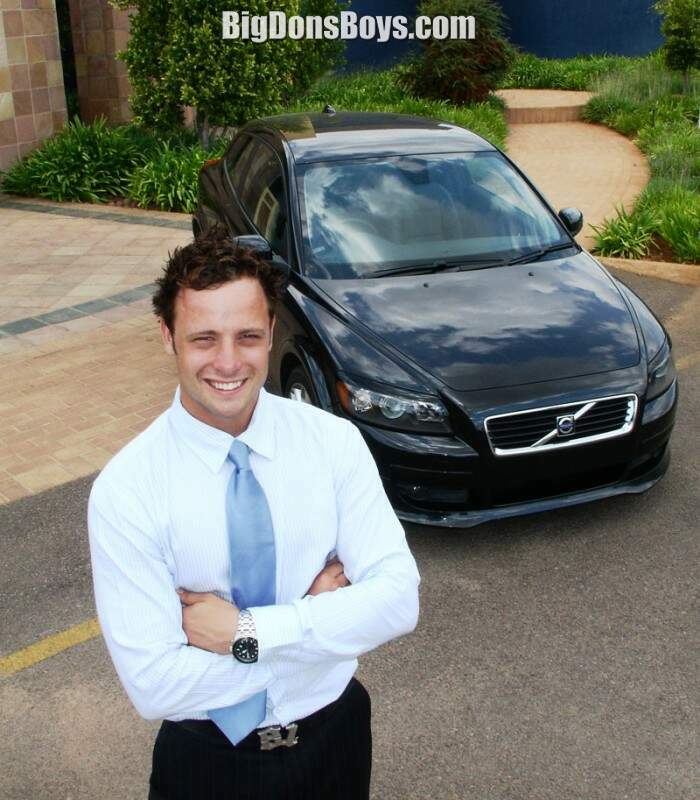 Pistorius was found not guilty of two firearm-related charges relating to illegal possession of ammunition and firing a firearm through the sunroof of a car. He was sentenced to five years in jail but will probably only spend 11 months in prison and then go on house arrest. He got off lucky. Why? Probably because he is rich, White and famous. Just like OJ Simpson. Uh, except for the "white" part. 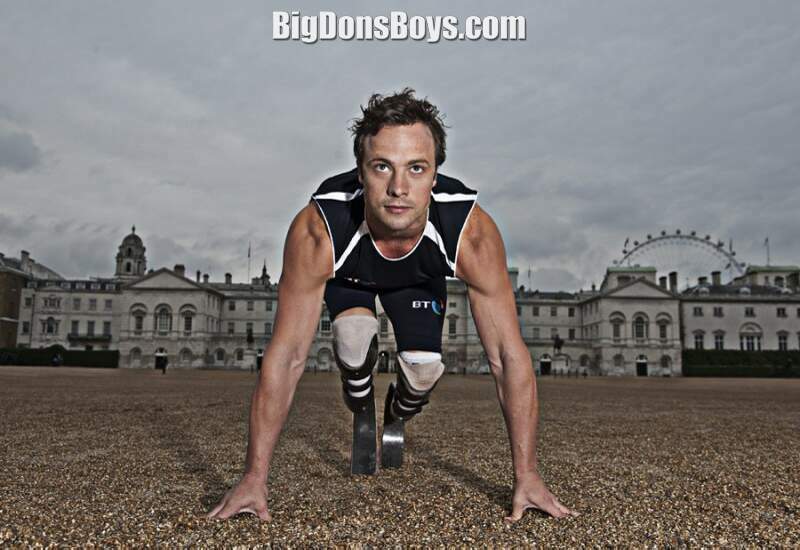 Oscar discusses how he artificial legs work and talks about his goals for the future.